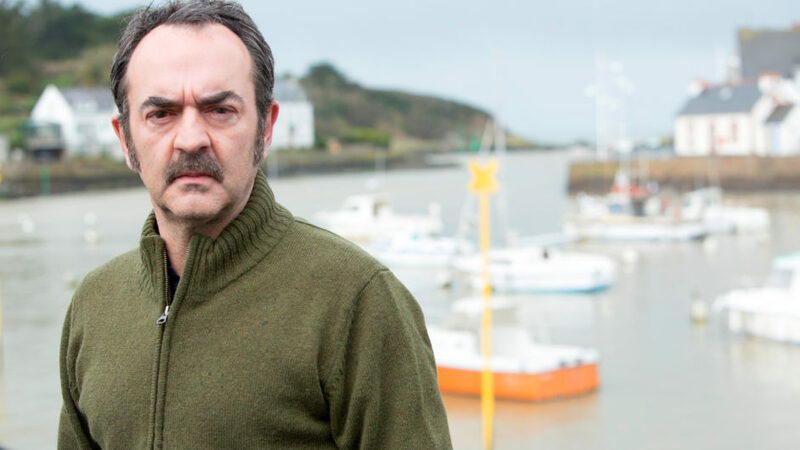 Kindhearted construction boss Gabriel Cauvy (Bruno Solo, Blood on the Docks) lives with his wife, Rebecca, and daughter, Luna, in Sainte Lune, a picturesque but struggling village in Brittany, France. One day, Gabriel notices his wife behaving strangely, and hours later she is killed in a car wreck. Amid his grief, Gabriel also contends with the bizarre circumstances of the crash. Why was Rebecca’s car stopped in the middle of the road, facing the wrong way? Why did she have an empty bottle of vodka in the passenger seat when she didn’t drink liquor? Was it truly an accident? Or could it have been something more sinister? When the police and the rest of Sainte Lune blame Rebecca for the crash, Gabriel determines to clear her name. But as he starts his own investigation, the residents of his quaint little town all seem to be hiding something—and the search for the truth is more dangerous than he could have imagined.